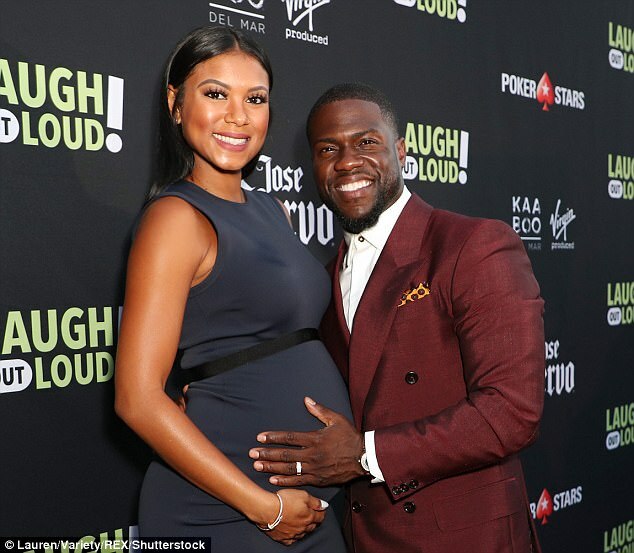 The couple have not allowed the recent cheating scandal on Kevin's part to get to them. 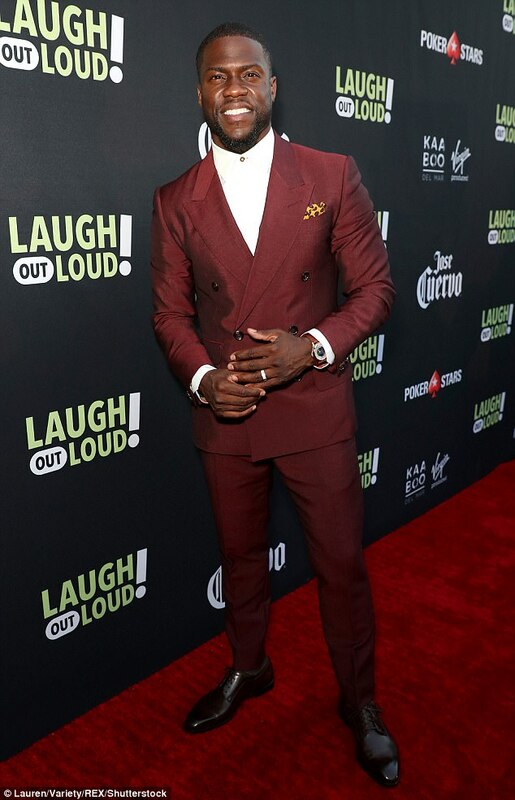 So far they have put up a united front and were all smiles as they stepped out on the red carpet for the Lionsgate Laugh Out Loud party in Los Angeles recently. Eniko stepped out a black sleeveless number that showed off her toned legs. 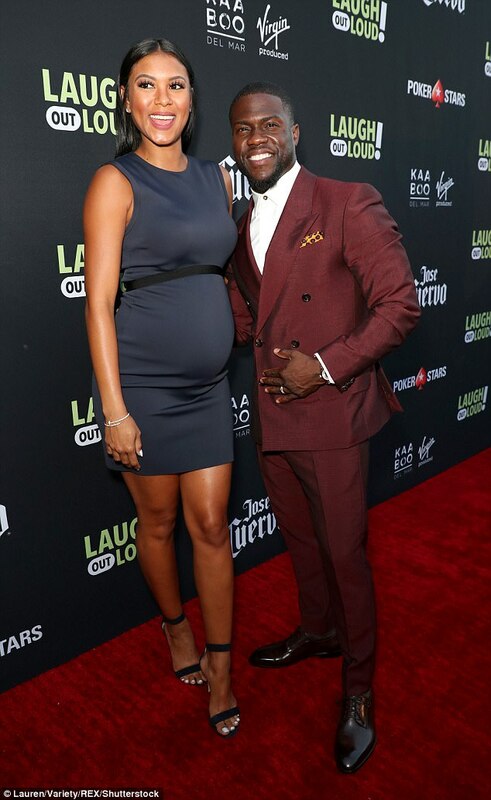 pregnancy curves while Kevin looked Dapper in a burgundy suit..